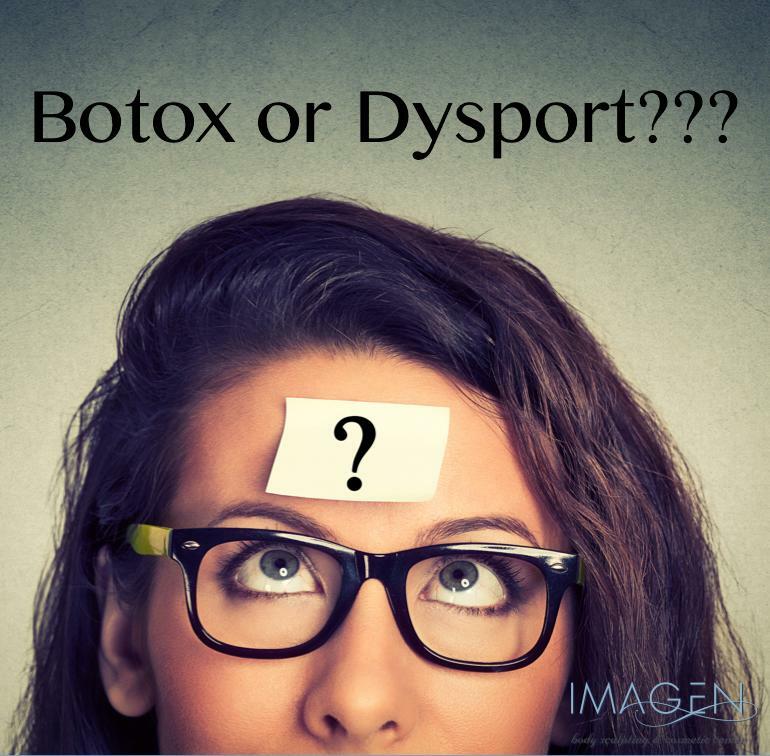 A frequent question we get is “What is the difference between Botox and Dysport?” Both are neuromodulators, which means that they inhibit the signal that travels from the nerve to the muscle. This leads to less movement from the muscle and thus an improvement in certain wrinkles. I usually explain that Botox and Dysport are kind of like Coke and Pepsi, two different brands of the same sort of product. However, just like with the colas, there are certain differences between the two wrinkle treatments and, in certain situations, one may work better than the other. In my practice, I have noticed that Dysport gives sufficient relaxation to improve most lines of expression, but generally permits more movement than Botox. In my opinion this lends to a more natural looking result and for this reason, I personally prefer Dysport. Some patients would rather have less movement and often these patients prefer the results provided by Botox. In patients with particularly strong muscles (for example deep frown lines or large masseters), I generally recommend Botox, since it seems to give better relaxation for these patients. Which product to choose often comes down to personal preference (like the cola question) and often to brand loyalty. Do not be afraid to try one or the other, I have some patients that alternate with every injection. One school of thought dictates that alternating the injections will decrease how quickly you form antibodies to the toxins, helping your treatments to last longer. One downside to this is that points issued through the loyalty programs may expire before you get to use them. As is the case with any aesthetic procedure, the education and experience of the injector is key to a good result. At Imagen, all of our injections are performed by one of our experienced physicians. If you have questions about which neuromodulator is right for you, you should speak with an experienced doctor injector who can discuss your goals with the treatment and can assess your current lines of expression to help you make an educated choice. 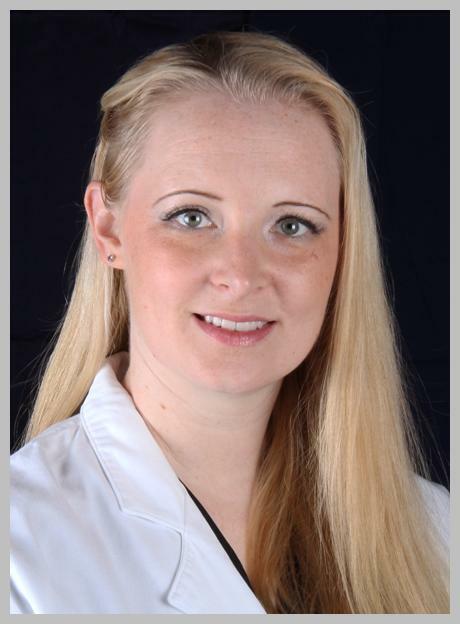 Jennifer Tighe de Soto, MD is a cosmetic surgeon who is board certified through the American Academy of Aesthetic Medicine. For more advice from Dr. de Soto on anti-aging or other aesthetic treatments please visit www.omahaliposuction.com where you can read her blog and see before and after photos of actual patients. If there’s a topic you would like to see us cover in a blog, please Contact Us.